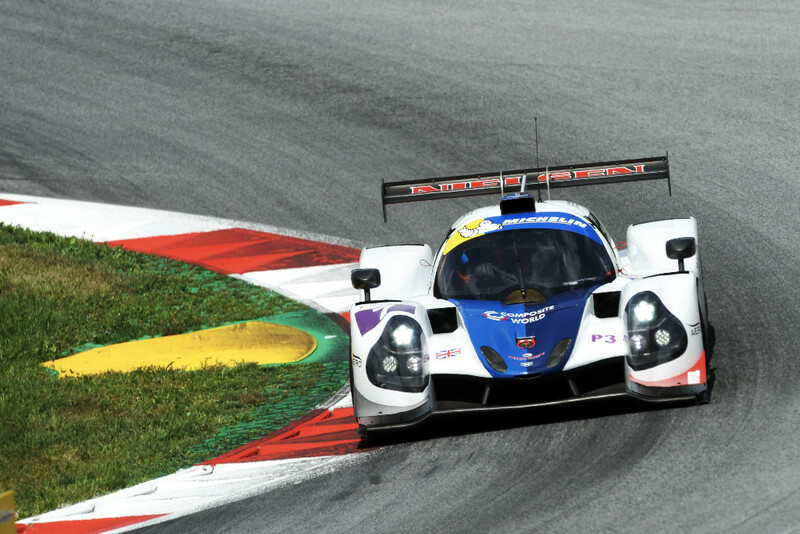 Ecurie Ecosse/Nielsen Racing scored its best finish of the season in European Le Mans Series competition today at the Red Bull Ring, its #7 Ligier JS P3 of Colin Noble, Alex Kapadia and Christian Olsen finishing second in the LMP3 class in fine style. The car started ninth on the grid, with Olsen at the wheel. The young Dane had a clean start and managed to make up four places on the opening lap. In the melee, he dropped back to 10th, but with consistent, clean driving managed to climb the order again before handing over to Noble at the halfway mark up to seventh. Noble then rejoined the race from the pits eighth, and was quickly on the attack. Within 20 minutes, he fought his way up to third, and began to challenge for second with scattered showers making the conditions very tricky. By the end of the third hour, locked in a fierce battle for the podium spots, Noble pitted up to second place, having reduced the gap to the leader from 1 minute and 20 seconds to just five, and handed the reins over to Kapadia who was in for the finish. Kapadia then proceeded to push hard in the final hour, briefly dropping to third when a car ahead benefitted from the timing of a Full-Course Yellow and snatched the lead. It wouldn’t last though, and Kapadia retook second before the end, finishing just five seconds behind the leader. By finishing second, the crew scored its first ELMS silverware of their debut season in a very high-quality competition, and in the process sent Ecurie Ecosse/Nielsen Racing back to the UK with two sets of silverware after finishing second in Saturday’s Le Mans Cup race. Next up on the 2018 European Le Mans Series calendar is the trip to Silverstone for the team’s home race on August 18th. 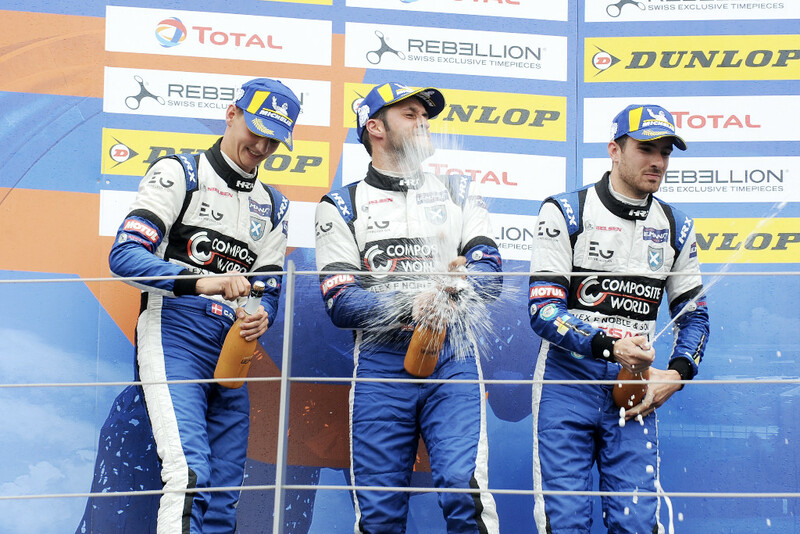 “After feeling robbed of a win on Saturday in the Michelin Le Mans Cup race today’s second place feels very different. Nobody put a foot wrong. “Christian did a great job at the start, getting by four cars, then maintaining good speed and real consistency. That gave me a great platform to build upon, and helped me, despite the rain, to close the gap to the leaders pretty consistently, great information from the team helped the push. “It’s great to look back and feel that everyone did everything they possibly could have done to get the result today. The team has had real promise from the start. There’s no doubt that the rest of the front-runners now have to see us as a threat for the rest of the season.